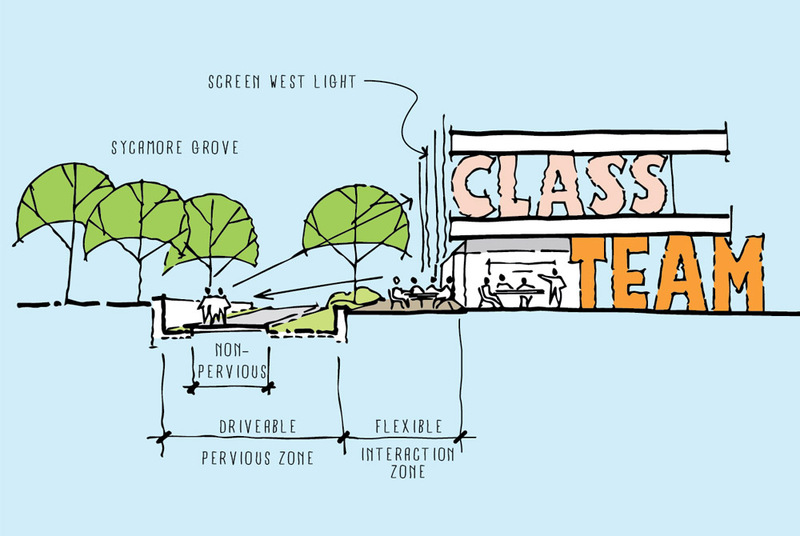 Conceptual Design for a new 50,000 square foot center for Business / Technology and Fashion Design Education. 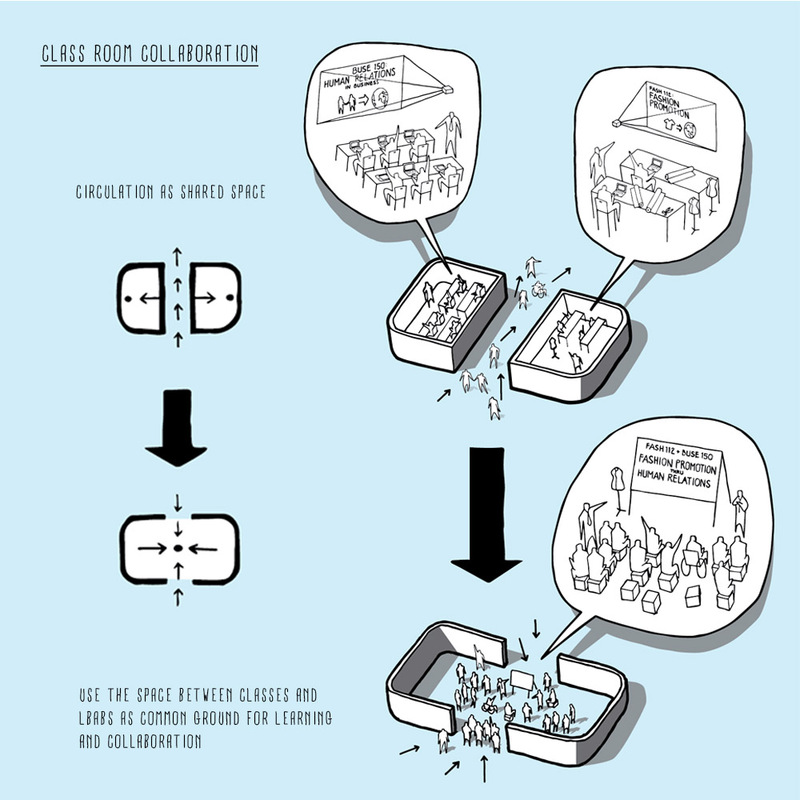 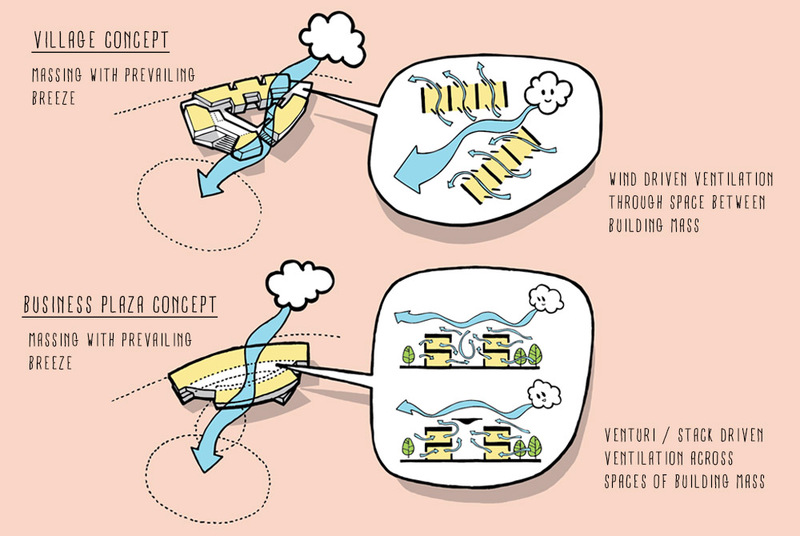 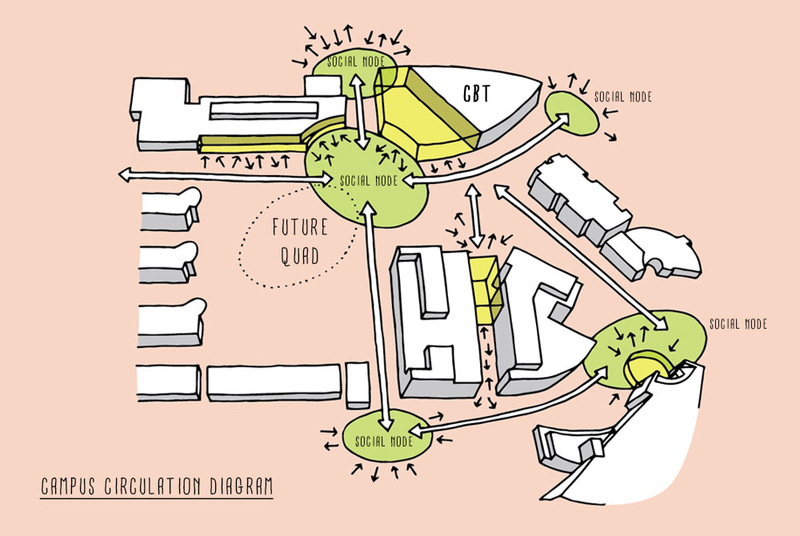 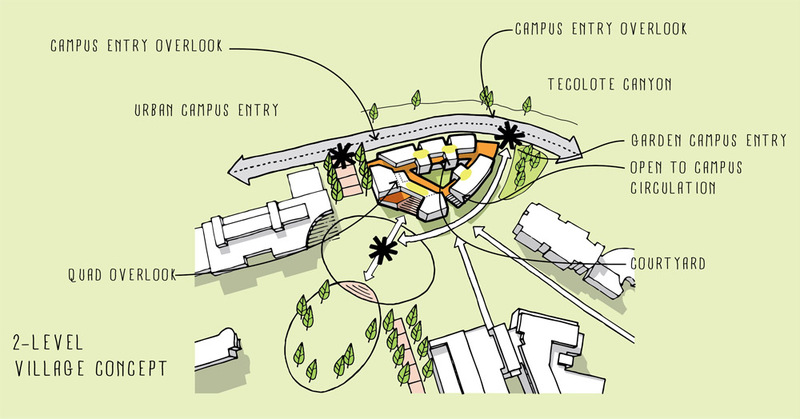 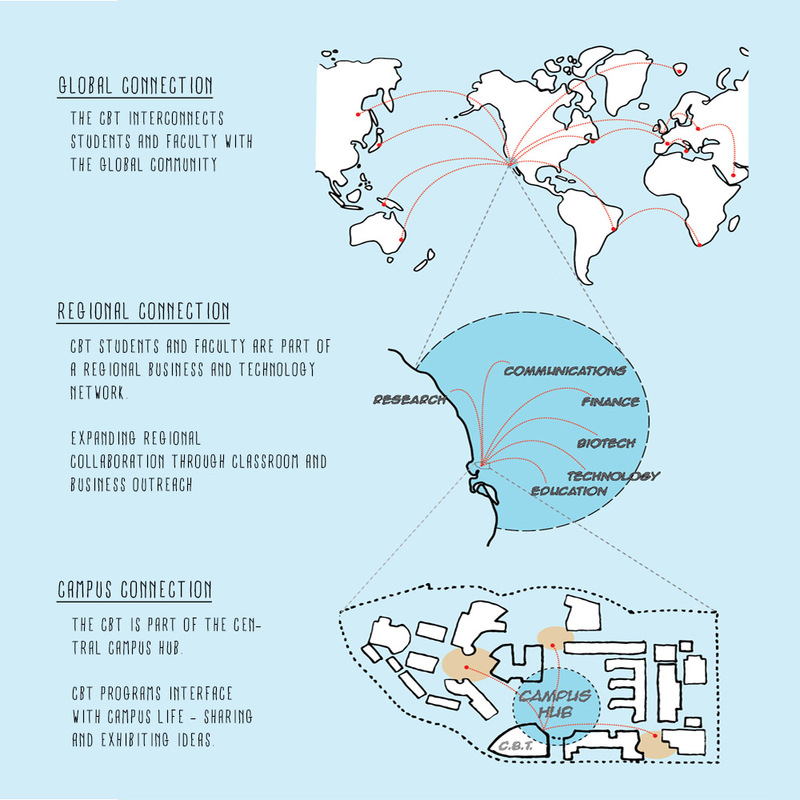 Concept focused on the creation of campus and inter-department connections. 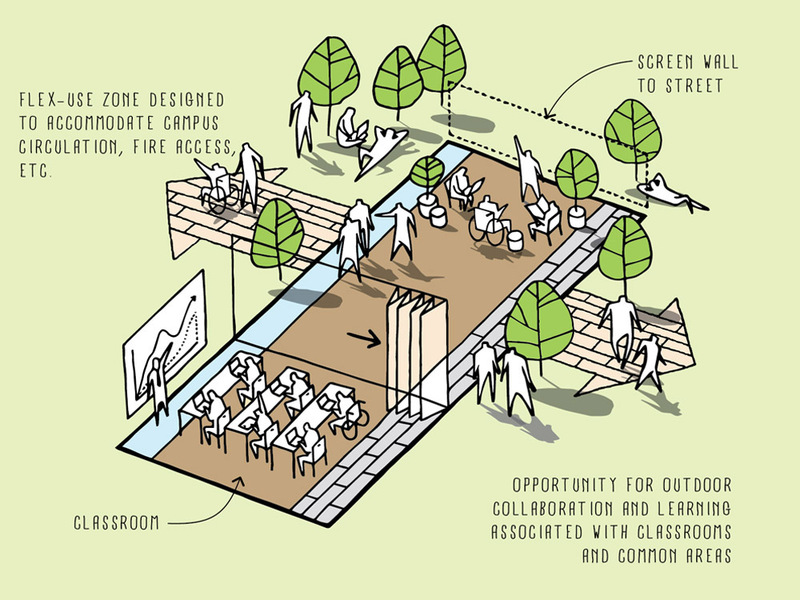 Developing shared and interactive environments that connect students and faculty to the larger Campus, Regional and Global communities.